If that video outraged you, a Chennai man's allegation that he found blood-stained bandage in the food delivered by Swiggy will offend you more. When he discovered the object half way through the food, Deenadayalan said he "badly wanted to sue" the restaurant and Swiggy too for partnering with an outlet that does not follow general hygiene. "We deeply regret the issue faced by one of our users and apologise for the angst it has caused. 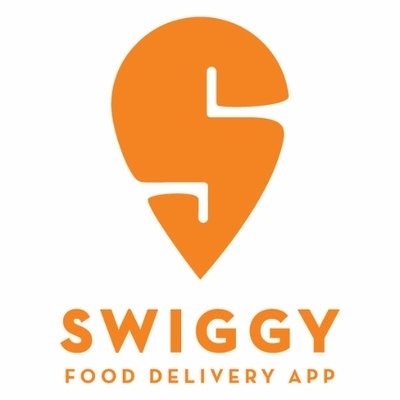 This is certainly not the level of service we intend to promote," Swiggy said in a statement. "While the restaurant has acknowledged lapse at its end, based on the complaint, we have suspended not only this specific outlet but also other outlets under this franchise, pending further investigation by an external agency," Swiggy said. Swiggy said it consistently conducts "stringent third-party hygiene audits" across its restaurant partner network. "The same was done for this particular restaurant as well. This incident only strengthens our resolve to put stricter checks in place," Swiggy said. Replying to a comment to his post, Deenadayalan said he did not ask for any compensation as he was "satisfied with the kind of sincerity with which the restaurant owner investigated the issue, took corrective measure" and tendered unconditional apology.